It's a beautiful Thursday evening and Museum Tower residents are looking forward to catching up with fellow residents, friends and special guests during our weekly resident cocktail hour on the Terrace Lounge. In honor of National Tequila Day, their drink of choice may just be a crisp margarita or a refreshing mojito. The taste of these cocktails are exquisite, as are these works of art commissioned for renowned tequila brands Hacienta La Capilla, Jose Cuervo and Herradura. Fernando Altamirano designed and crafted a 1.3-litre ceramic bottle aptly named The Diamond Sterling. to commemorate Hacienda La Capilla's premium 100% agave Ley .925 tequila. The bottle is coated in more than 5-lbs of platinum and also adorned with more than 4,00 individual diamonds, which totals 328 carats. 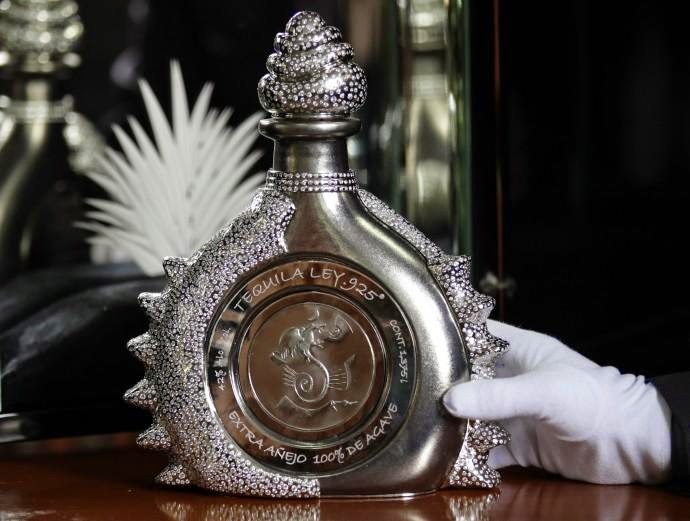 Diamond Sterling is the world's most expensive tequila, valued at $3.5 million. As cuervo is Spanish for crow, the Jose Cuervo brand is unified by a unique crow symbol on barrels and labels. 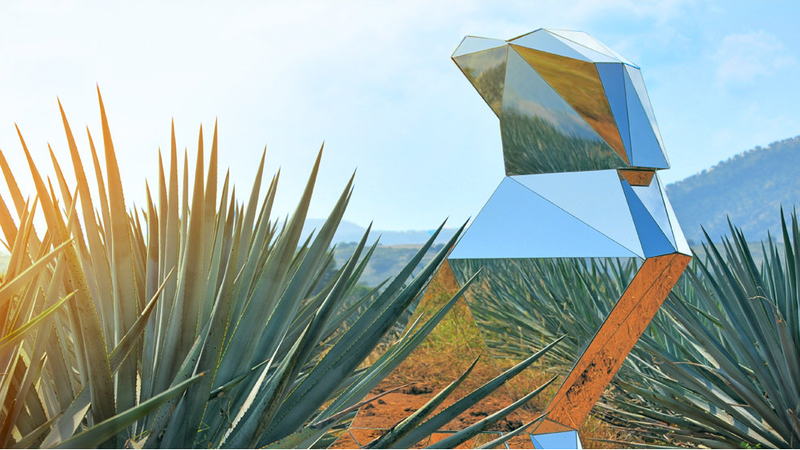 Architecture and design company LaDesarrolladora created a reflective, modern crow sculpture to mirror the values and traditions of Jose Cuervo. The sculpture was installed in an agave field in Mexico. 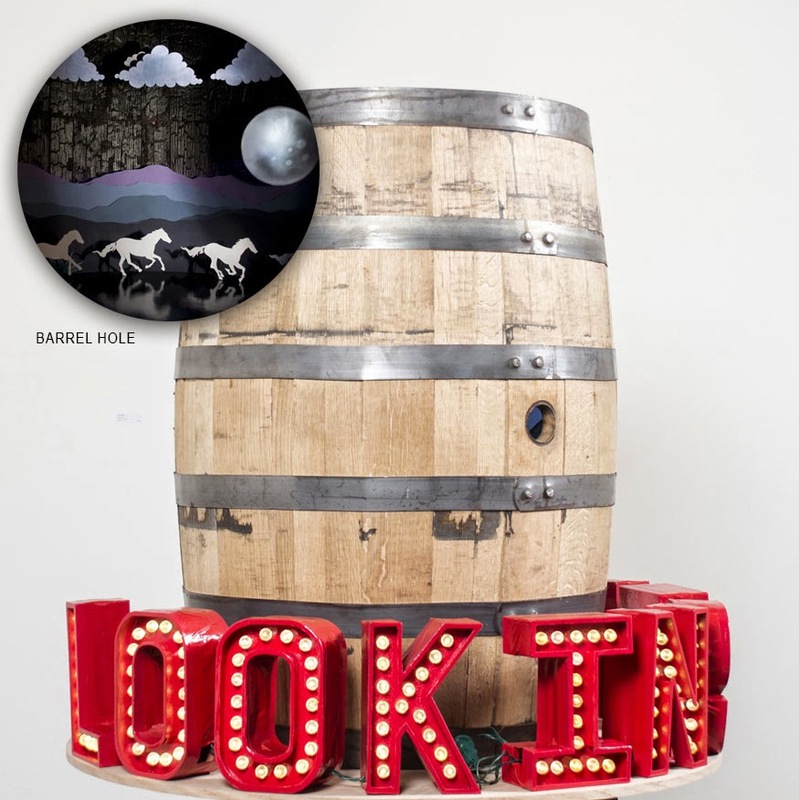 The winning barrel of Herradura's Barrel Art competition designed and created by Micah and Whitney Stansell. Tequila Herradura set out to prove a blank canvas isn't needed to create a masterpiece. The Herradura Barrel Art competition garnered participation from 77 artists of eight different cities. Micah and Whitney Stansell were the grand prize winners with their utilitarian design approach. The exterior of the Herradura barrel was left untouched, which the interior was made into a dazzling zoetrope.